Show week (the third week in July) will bring more than 17,000 people to town, and creates the largest business week of the year. The excitement the Show brings is infectious and not only showcases the best of Katherine, but also the district. Early in the week, Tuesday to Thursday, the Katherine Show begins with Equestrian events in the main arena, as well as Cattle events & Campdraft, all of which is open to the public, free of charge. The President and Committee of the Katherine Show invite you to participate in the Katherine community’s major event of the year. 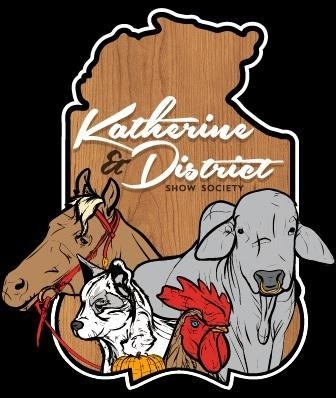 The Katherine & District Show is promising once again to offer its traditional array of Fun and Frivolity for the whole community. We hope to see you at the Katherine Show for 2 days of fun filled Entertainment, Education and Experiences for everyone to share.